The information, software, products, and services published on this website may include inaccuracies or errors, including pricing errors. 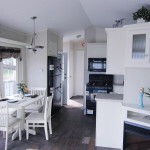 In particular, Country Trailer Sales and the affiliated, co-branded and/or linked website partners through whom we provide service (collectively, “Country Trailer Sales affiliates”) do not guarantee the accuracy of, and disclaim all liability for any errors or other inaccuracies relating to the information, software, products, and services published on this website. 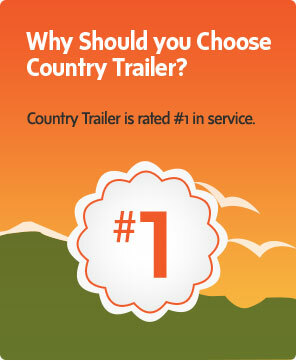 Country Trailer Sales and its respective suppliers make no representations about the suitability of the information, software, products, and services contained on this website for any purpose, and the inclusion or offering of any products or services on this website does not constitute any endorsement or recommendation of such products or services by Country Trailer Sales. All such information, software, products, and services are provided “as is” without warranty of any kind. 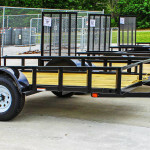 Country Trailer Sales and its respective suppliers disclaim all warranties and conditions that this website, its servers or any email sent from Country Trailer Sales are free of viruses or other harmful components. 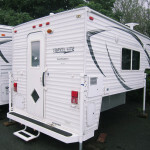 Country Trailer Sales and its respective suppliers hereby disclaim all warranties and conditions with regard to this information, software, products, and services, including all implied warranties and conditions of merchantability, fitness for a particular purpose, title, and non-infringement. In no event shall Country Trailer Sales be liable for any direct, indirect, punitive, incidental, special, or consequential damages arising out of, or in any way connected with, your access to, display of or use of this website or with the delay or inability to access, display or use this website (including, but not limited to, your reliance upon opinions appearing on this web site; any computer viruses, information, software, linked sites, products, and services obtained through this website; or otherwise arising out of the access to, display of or use of this website) whether based on a theory of negligence, contract, tort, strict liability, or otherwise, and even if Country Trailer Sales has been advised of the possibility of such damages.